← Which Super Bowl Is This? 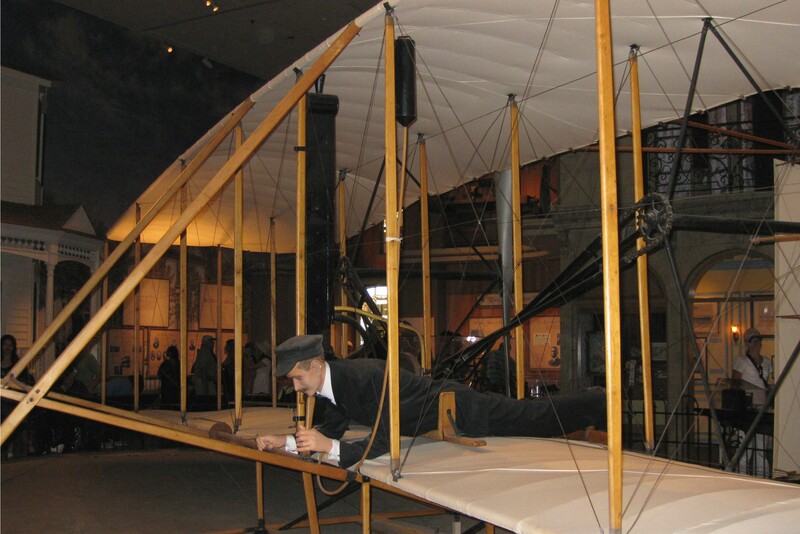 This entry was posted in History and tagged Wright brothers. Bookmark the permalink. Disguising education through comedy. Gutsy move, and effective to boot. Though I must say, it’s a bit outside the standard teaching method of disguising education through excrutiating boredom.